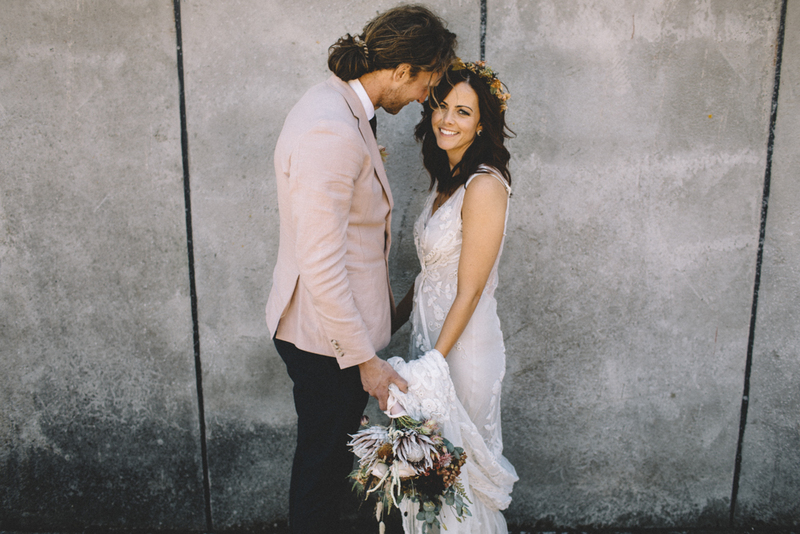 This stylish and relaxed pair planned their beautiful big day in just six short weeks. Proving that it absolutely can be done and there’s no need to cave into pressure about having everything booked months in advance. 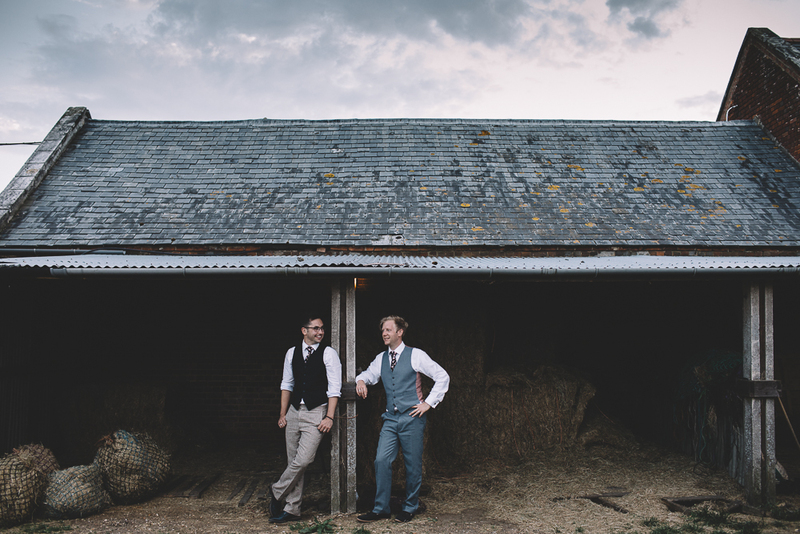 They were lucky that the amazing Carrie Lavers was available to shoot their wedding, and that Anneka’s Dad let them hold their reception at his farm, but still, the rest was pulled together with hard work and a sensible attitude. Outfits, marquee hire, flowers, food, drinks, done. It doesn’t have to be more complicated than that. And I must admit, Anneka and Lee’s wedding looks like one of the happiest weddings I’ve seen. Plus I’m loving Lee’s attire – a groom in a pink jacket should be a feature at every wedding in my opinion. 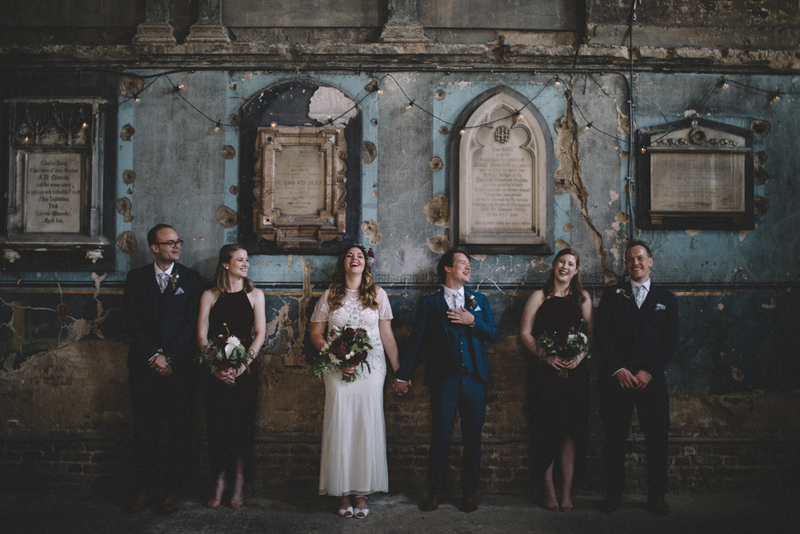 This gorgeous pair had a relaxed and fun DIY wedding at Warborne Farm, full of homemade details, incredible food sourced from their deli and a party to end all parties under an electrical storm. 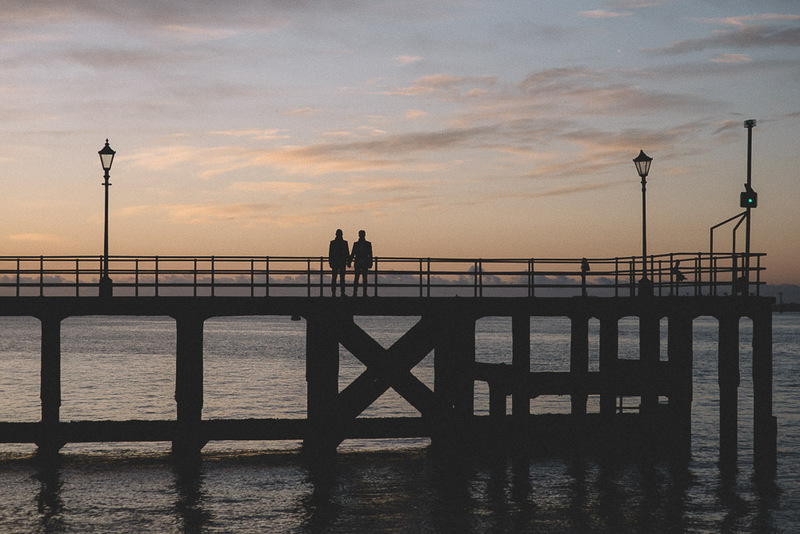 The lovely Carrie Lavers was there to capture all the fun, and you might recognise these two from their engagement shoot as we featured it here on RMW. 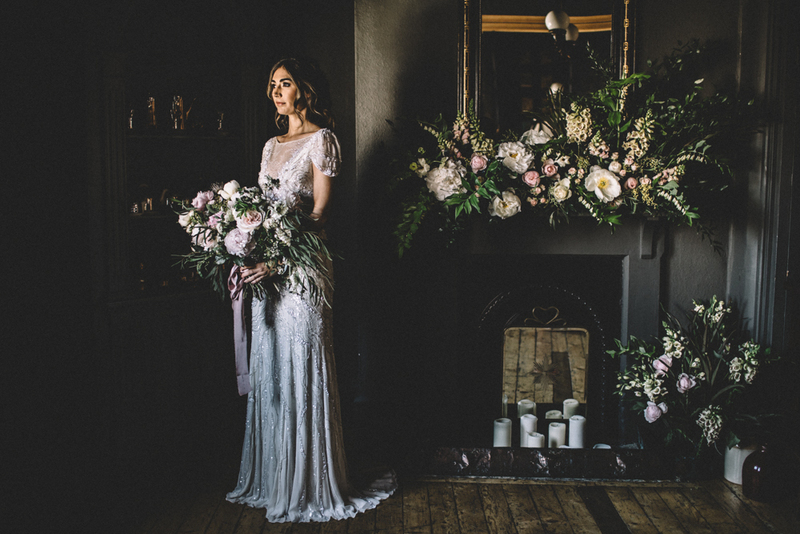 How atmospheric are these gorgeous pre wedding images from Carrie Lavers? I love that she took Justine and James to places close to their hearts to capture some adorable couple shots, but with the most incredible backgrounds. 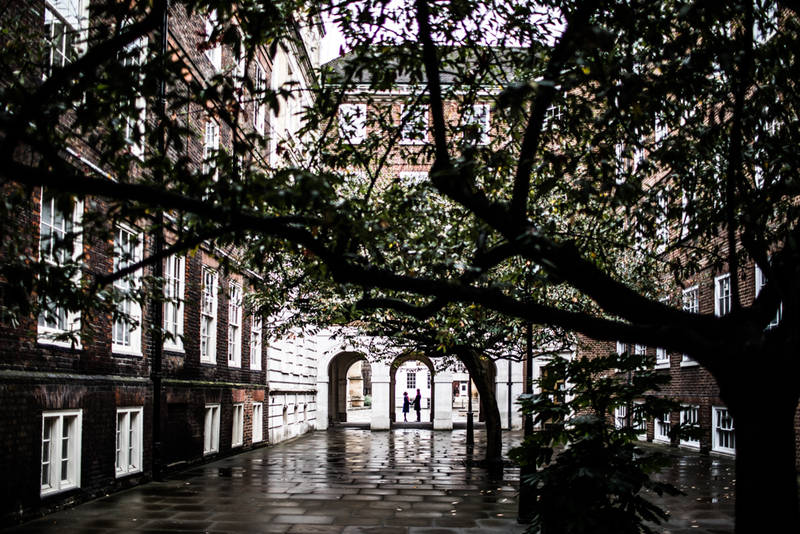 Even on grey days, London is such a striking city. 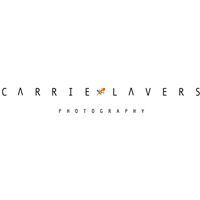 You’ll find Carrie on our recommended supplier directory, The Love Lust List, and if you’re looking for an incredible photographer, with a fresh and stylish eye – then she’s your girl. She’s also 100% lovely, so will make you feel completely at ease on your wedding day (and all of her couples get a FREE pre wedding shoot too)!!! 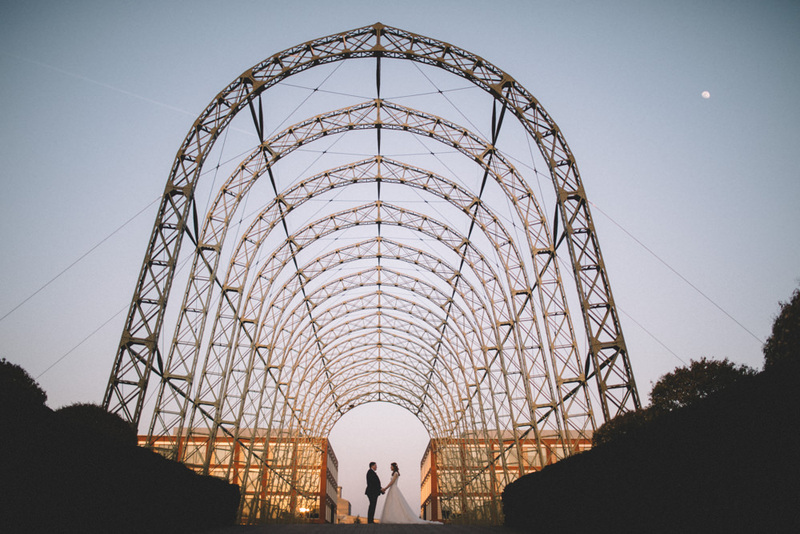 Carrie is currently running a special promotion purely for RMW readers, 20% off your booking when mentioning you found her via Rock My Wedding. So that means an amazing photographer, for a great price AND a little extra money in the shoe/music/drinks pot 🙂 Carrie has a few dates available for this year and for next, so get in touch ASAP. But now, lets enjoy Justine and James’ stroll around London town…bonus points to them for the matching scarves – what cuties.